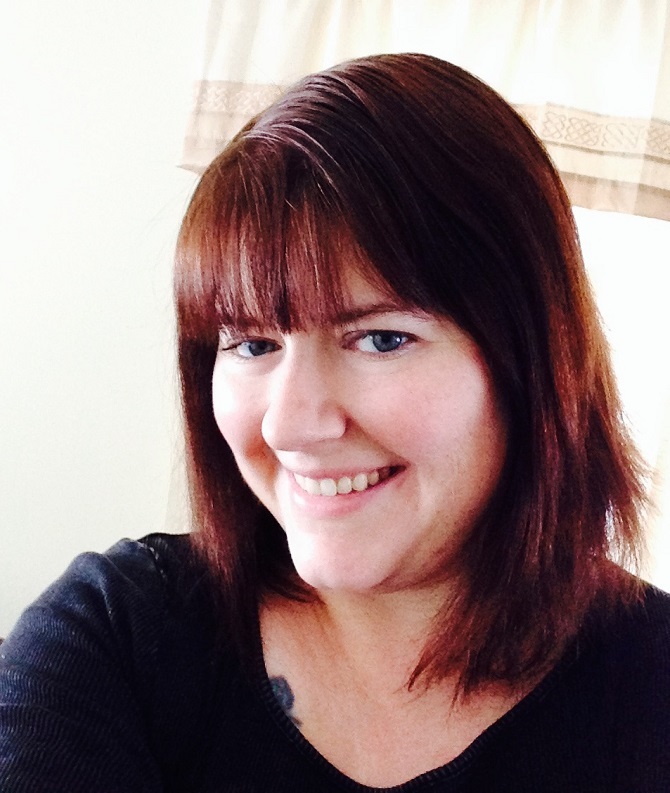 This is an interview blog-hop with an author/friend of mine. 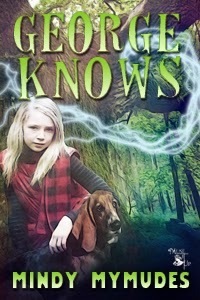 Her book George Knows is written from the perspective of a Basset Hound. She's also an expert dog trainer. I love her writing style and how she gets into the head of a dog. Check it out and find out what she's working on! Then, on March 17th, check back and see my answers to these same questions. You’d think it’s easy to write. You need a pen, a pencil, and paper. Or maybe one of those computer thingies. Except, I’m a dog. I don’t have fingers and thumb to hold things or use a keyboard. I also can’t talk. So the first thing I had to do was find a Peep that was receptive to my creativity. The Lady With The Fingers wasn’t my first choice. In fact, I think she was about 732 or so down the list. See, she raises English Springers, a breed that are dumb as rocks. I mean, they’ll do anything for food. Seriously, right? What sort of creature will do something foolish like carry a dumbbell for no reason. But, there you go, I made due. I was asked a few foolish questions for this blog, but if it helps Peeps to find my book, I’ll do it. 1. What am I working on? Currently, Tillie’s Tale. The silly pup didn’t follow her instincts and ended up haunted by a poultry ghost. Not good. 2) How does my work differ from others of its genre? Get real. How many basset hounds, particularly brilliant familiars, do you know that write middle grade urban fantasy. Actually, how many dogs write anything for that matter. I’m unique. 3) Why do I write what I do? It’s said to write what you know. I know about me. My adventures are interesting. How many dogs find human bones that lead to discovering a dragon, save a park, and his BoyPup? 4) How does my writing process work? That’s the hard part. The Lady With The Fingers is pretty good at reading dog language. I think, she picks it up through our link, and watches the story. Sometimes she’s wrong, then I pee on her leg. 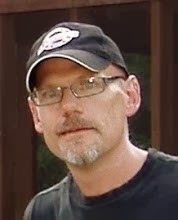 Jim Landwehr lives and works in Waukesha, WI. He enjoys writing creative non-fiction, poetry and fiction. His book, Dirty Shirt: A Boundary Waters Memoir, will be released on June 17th, 2014. The book is a humorous account of his travels to the Boundary Waters Canoe Area in northern Minnesota with friends, brothers and his children over the last 25 years. By day, I’m a mild-mannered IT tech; by night, a writer who spends too much time in online games. I grew up reading classical authors such as Verne, Burroughs, Wells, Haggard, and Lovecraft, often in conjunction with large doses of Monty Python, Wild Wild West, andHee-Haw. My current influences include Dr. Who, Girl Genius, andAn Idiot Abroad. Becoming a published author is a lifetime dream come true. As a child, I subjected friends and family to my “KellyMark” greeting cards (“When you care enough to make the very best.”), poetry, homemade magazines, and short stories. In high school, my short story, “If Only to Escape” was published in the local paper, and I won a writing contest for my children’s story, “Televisella.” In college, my creative writing tapered off, but I still managed to write the occasional review for The Marquette UniversityTribune. Once I graduated, I mixed creative writing with business writing, and I’ve held positions in Advertising, Marketing, and Instructional Design/eLearning Development. 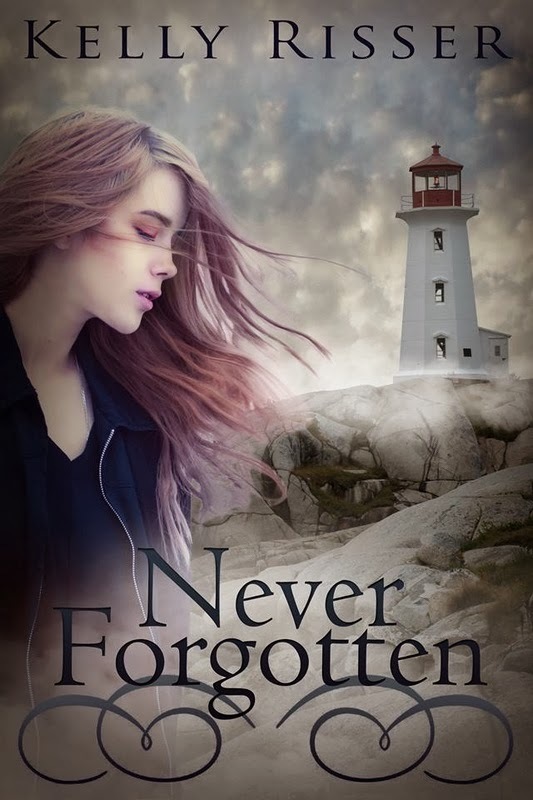 Kelly's book Never Forgotten will be released in mid-June! Today, I am busy writing the next book in Meara’s story. When I’m not writing, I’m reading, hanging out with my husband and two kids, or playing with our Whoodle puppy.